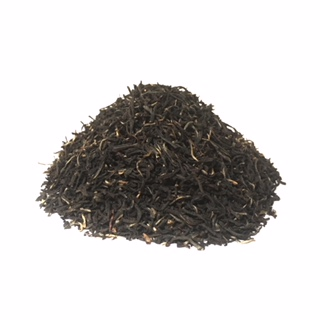 Premium ceylon Black teas. An aromatic smooth complexity in this medium strength ruby color brew. A truly delightful cup.